The well known actor Mark Wahlberg recently sold his Bevery Hills mansion for 13 Million $. In the mansion is a fully equipped home gym. Overall, it totals roughly 2.5 million dollars. 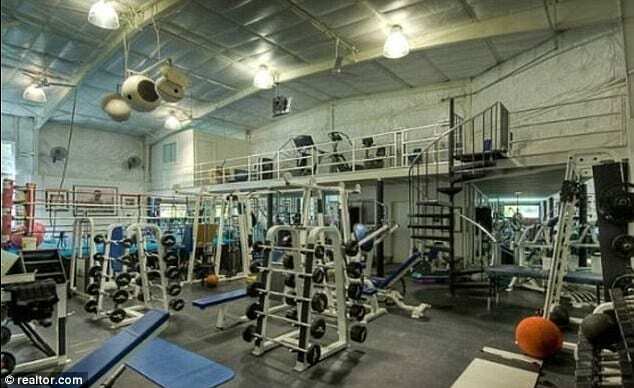 The gym also includes a real boxing ring where he trained for his role in the movie The Fighter. Wahlbeg had also a , basketball, racquetball and tennis courts in his mansion. The huge kitchen has 2 sinks and 2 ovens.